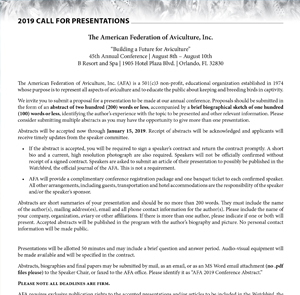 Are You A Speaker This Year? 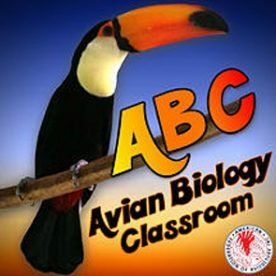 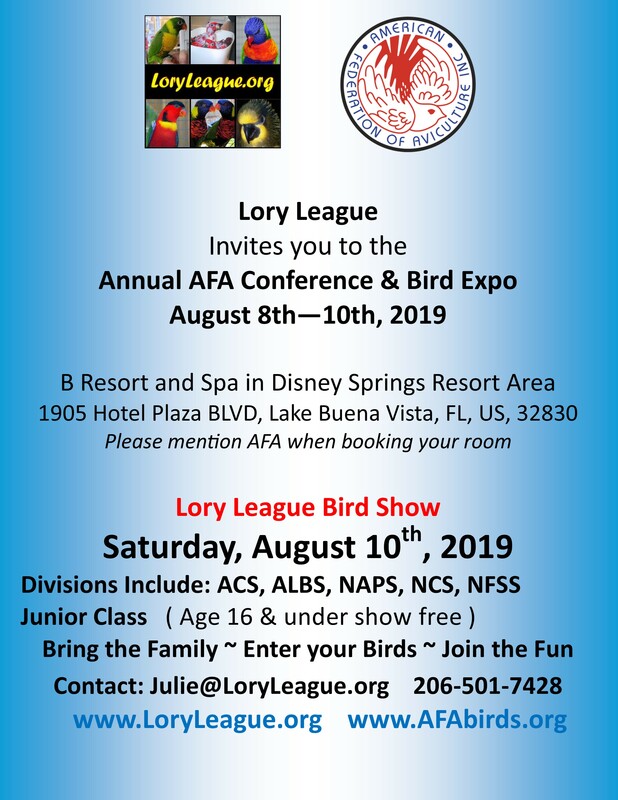 The mission and purpose of AFA shall be to promote the advancement of Aviculture through educational programs that support the advancement and improvement of breeding practices, husbandry practices, and living conditions for exotic birds, conservation, research and legislative awareness. 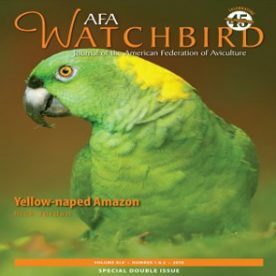 The goal of AFA is to insure long-term, self-sustaining populations of exotic birds both in captivity and in the wild. 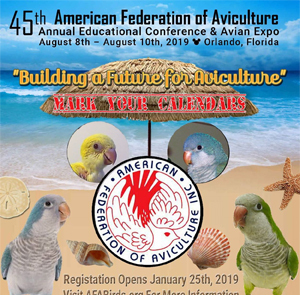 Here you can find the latest with what is going on in the American Federation of Aviculture! 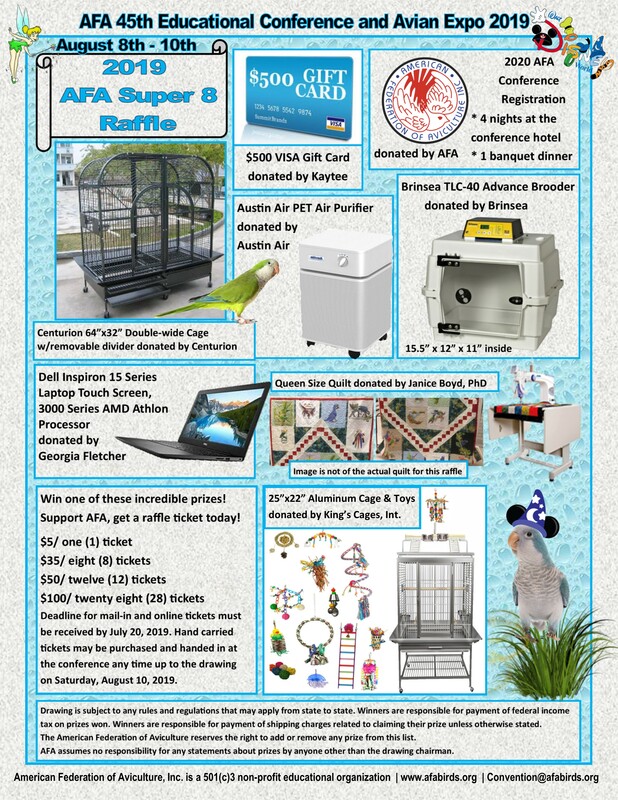 Did you get the new issue? 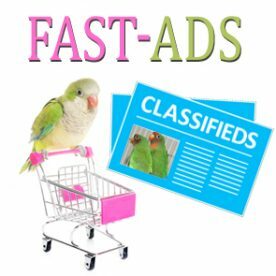 All text classified ads are FREE for current AFA members!